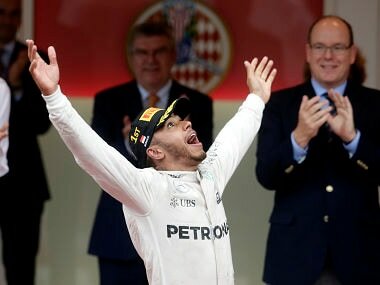 World champion Lewis Hamilton ended his six-months wait for a win on Sunday when he secured an unexpected and skilful victory for Mercedes in an incident-filled Monaco Grand Prix. Following his third place finish at the Hungarian Grand Prix in July, Red Bull driver Daniel Ricciardo said he is aiming for a top-3 finish at the Formula 1 Belgian Grand Prix on Sunday. Daniel Ricciardo believes he proved he could handle pressure during his stellar 2014 campaign and is ready to assume the burden of local expectation in the Formula One season-opener at Albert Park this weekend. 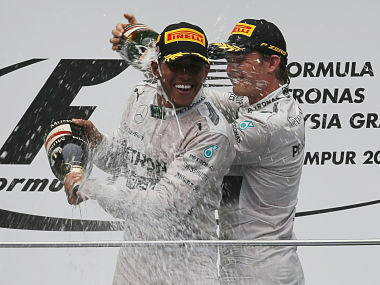 Following another dominant win in Malaysia, this time courtesy of Lewis Hamilton, it’s increasingly starting to look like Mercedes are the new Red Bull.